Jamaican influence music stay winning. 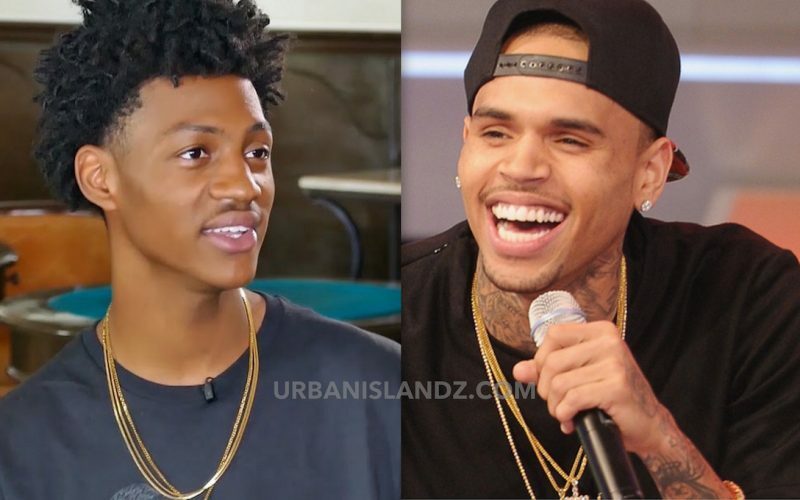 Bounty Killer son Major Myjah just revealed that he is working on Chris Brown upcoming album. Chris Brown has been rumored to be working on his new album tentatively titled “Heartbreak on a Full Moon” due sometime this fall. But so far this has been the best hint that the album is a reality. Side note, Major Myjah also just revealed that he is one of Bounty Killer’s 10 kids. Who knew that Grungadzilla had so many kids. Still a far cry from Elephant Man and Ninjaman but still plenty kids.